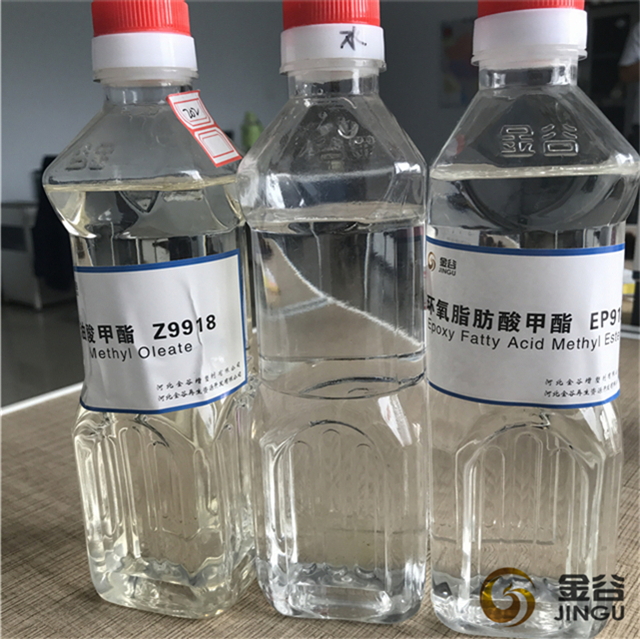 To make sure of good quality and reduce the production cost for the middle and low-end PVC products, we developed Epoxy Fatty Acid Methyl Ester S-03, which can be used for the production of car floor, advertising cloth, electric wire,cable and recycled plastic granules, etc..
With the lower pricing, it can reduce the production cost of PVC products. 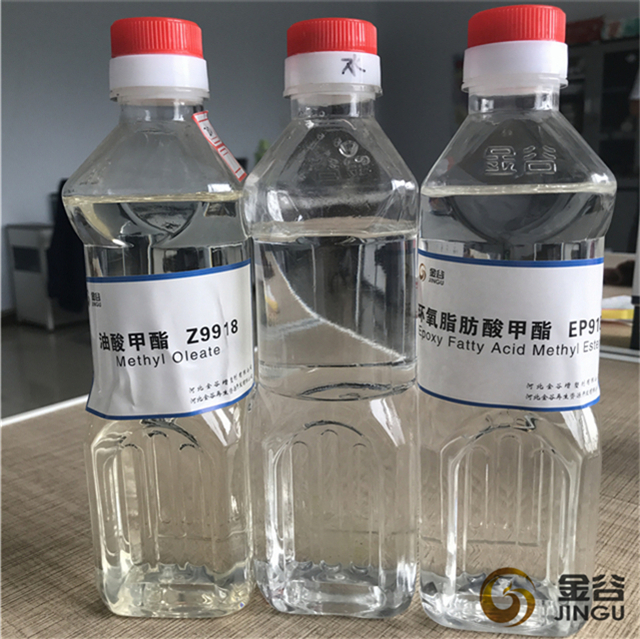 EFAME is an ECO FRIENDLY plasticizer. EFAME is clear light yellowish in colour and smells like cooking oil under normal room temperature. 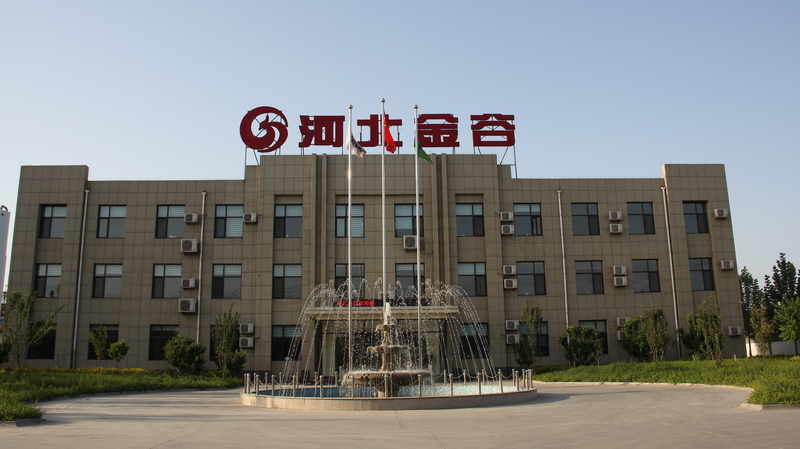 Our products meet SGS 16P ,REACH testing and in accordance with ROHS and FDA regulation. 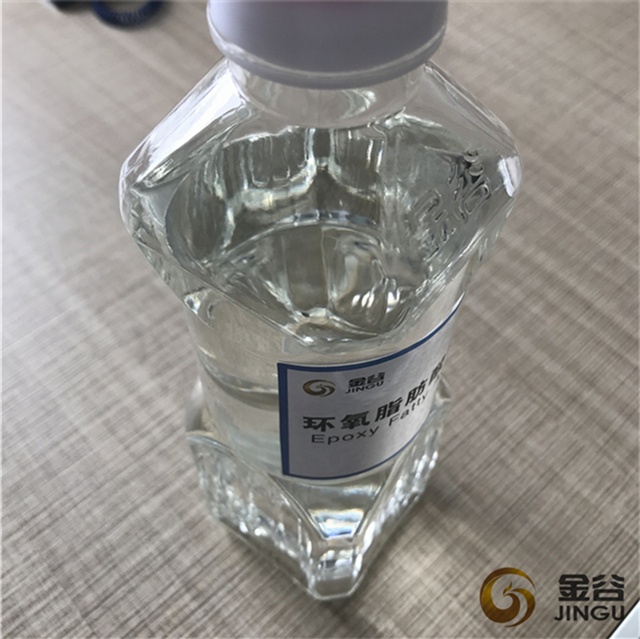 It effectively substitute DOP, DBP, ATBC and other plasticizers from the range of 20% - 40% with good result with price much lower than DOP. 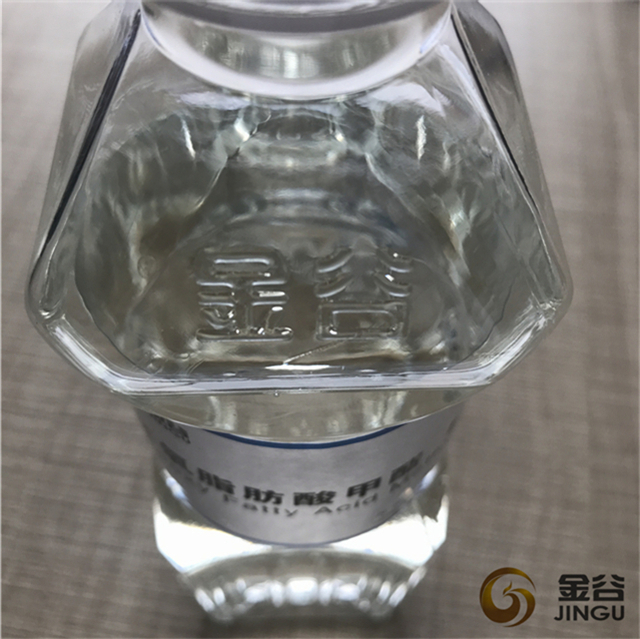 It can improve the product`s stability in temperature and colour. It is been used for production of all types of soft PVC products as: Agriculture film, packing film, artificial leather, slippers and sandals, rain boots, inflatable toy, soft pipe, cable wire, medical bag and tube, ground mat and carpet, fire flight pipe, label, gloves, seal, tarpaulin,wallpaper etc. 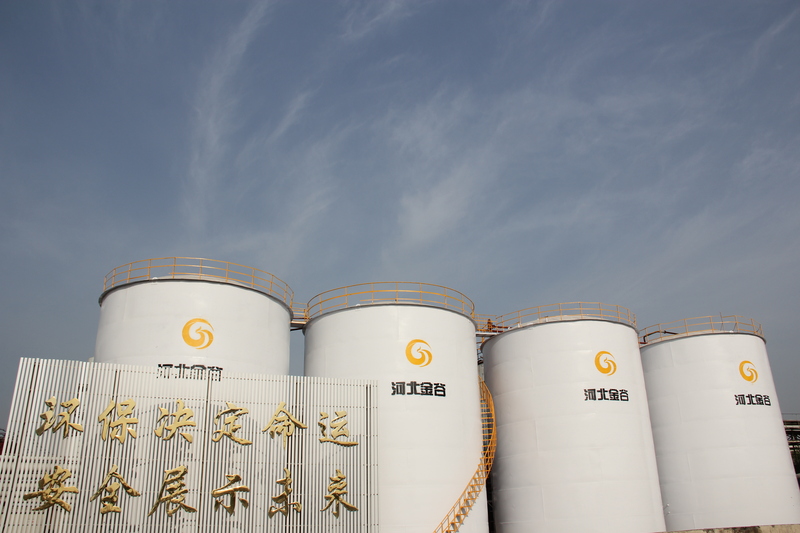 Looking for ideal 3EFAME 3Replace 3DOP of Plasticizer Manufacturer & supplier ? We have a wide selection at great prices to help you get creative. All the EFAME 4Replace DOP are quality guaranteed. 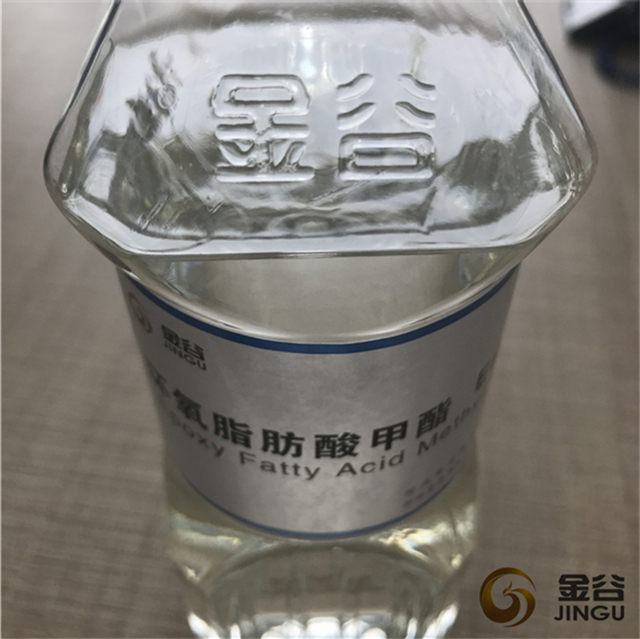 We are China Origin Factory of 4Epoxy Fatty Acid Methyl Ester. If you have any question, please feel free to contact us.